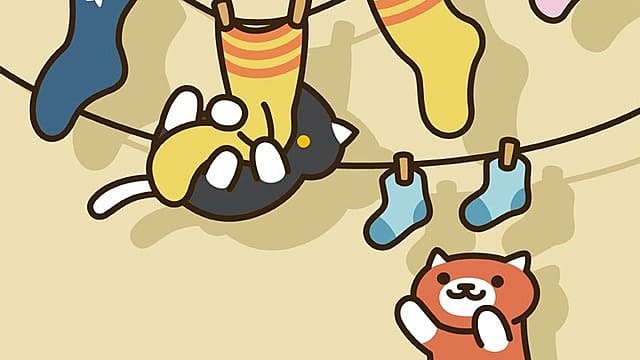 Humans love cute things, and Neko Atsume is one of the cutest games in creation. 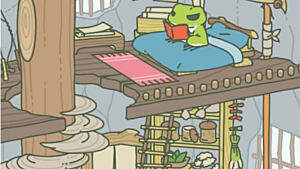 If those wandering kitties have captured your heart, read on for must grab items to display your love for the game. 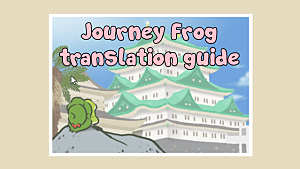 Be sure to check out our guide if you're still trying to collect those Neko Atsume rare cats! 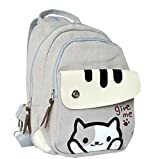 Allow Lexy to charm folks as you walk by with this too cute Neko Atsume backpack. It's no surprise she's saying "give me" as she's a feline with expensive tastes. 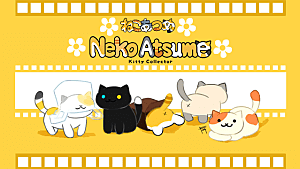 Collect the cats in real life with these kitty figurines. They'll look great hanging around your house or office. 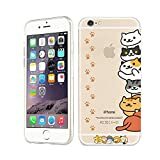 Keep those cute kitties with you wherever you go, and protect your iPhone at the same time, with this kawaii phone case. 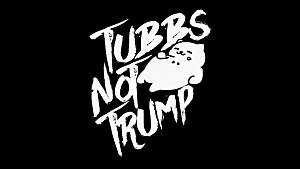 Even though Tubbs eats everything up, you can't help but love him. 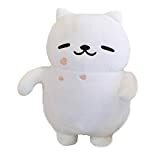 Bat his greedy paws or give him a big hug with this plushie. 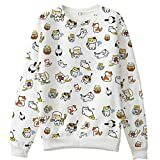 Keep yourself warm with a sweater covered with kittens. 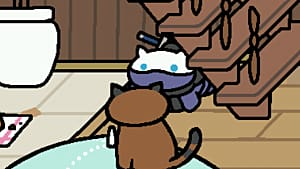 It's the closest you'll get to actually being surrounded by a gang of cute cats. 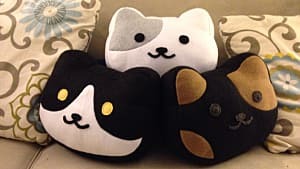 Show your love for Neko Atsume and let these kitties hang out with you wherever you go. 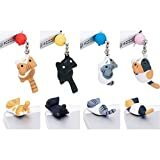 Not only will people know you're a Neko Atsume fan, these cats will keep your earphone jack free of dust in the cutest way possible. 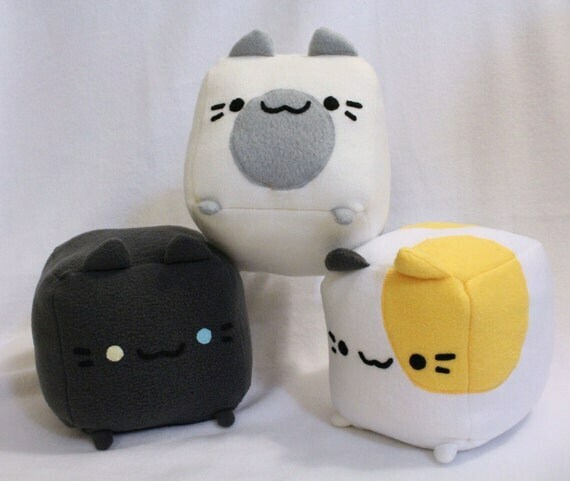 Want a cube plushie of your favorite cat? Look no further than Etsy artist Arrupako. 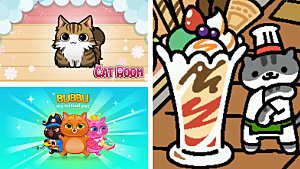 You can pick your favorite kitty and she'll design it just for you! Pepper is one adorable kitty with his mismatched eyes. 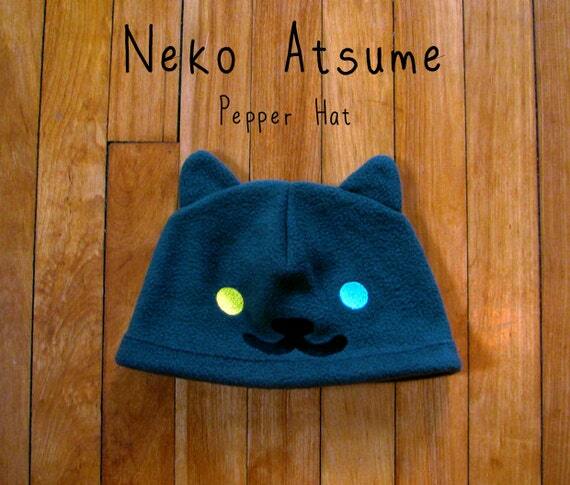 Now, you can wear him on top of your head with this cute fleece hat. 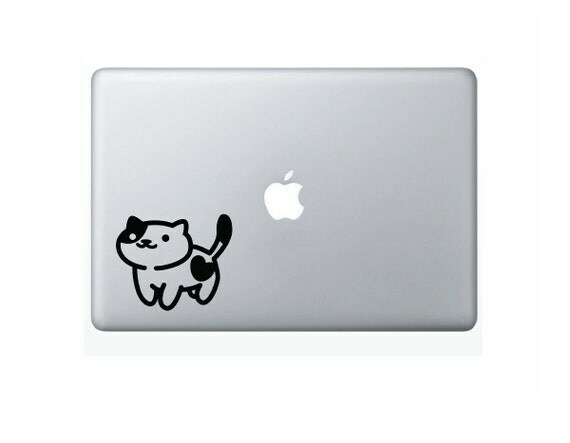 Allow Peaches to keep your computer or car company with this vinyl decal. A cute addition to any space!